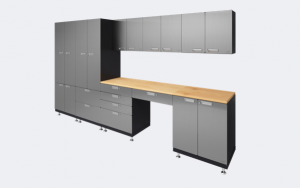 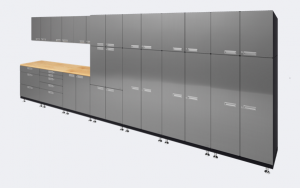 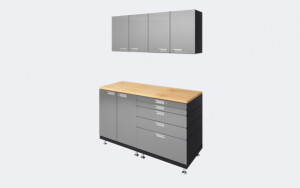 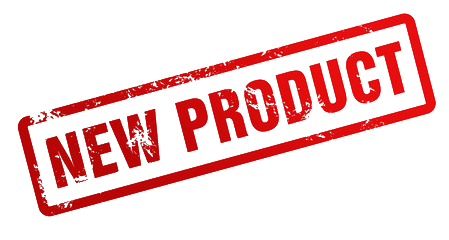 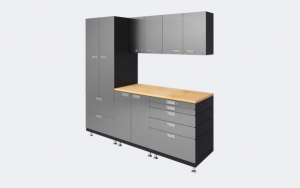 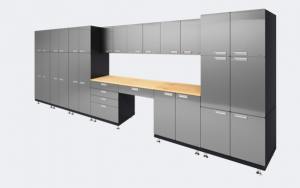 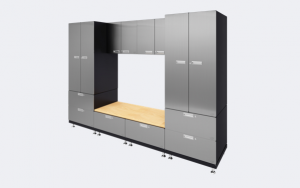 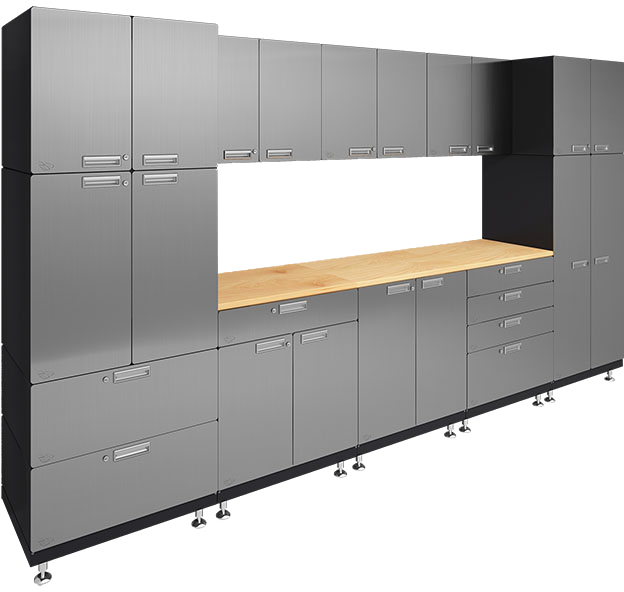 HERCKE changes the game in modular storage and organization. 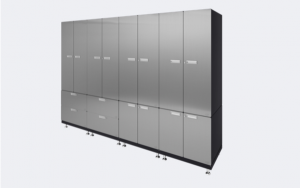 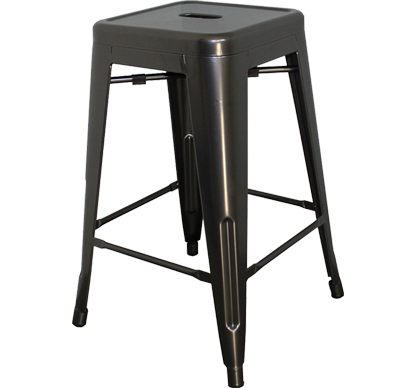 We’ve done away with the notion that there is no fun in ‘function’, and that storage can’t be synonymous with ‘style’. 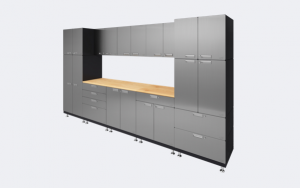 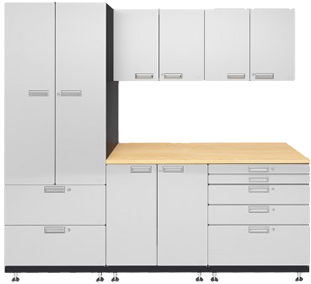 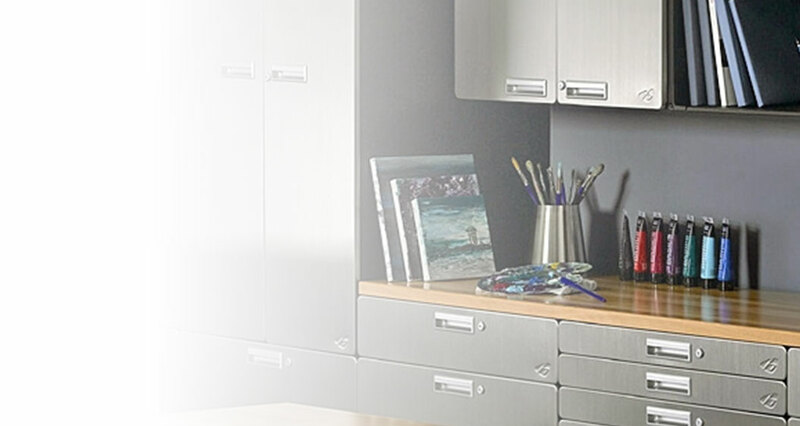 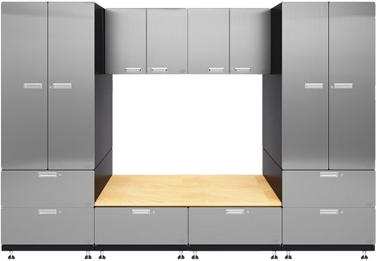 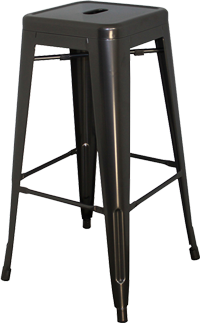 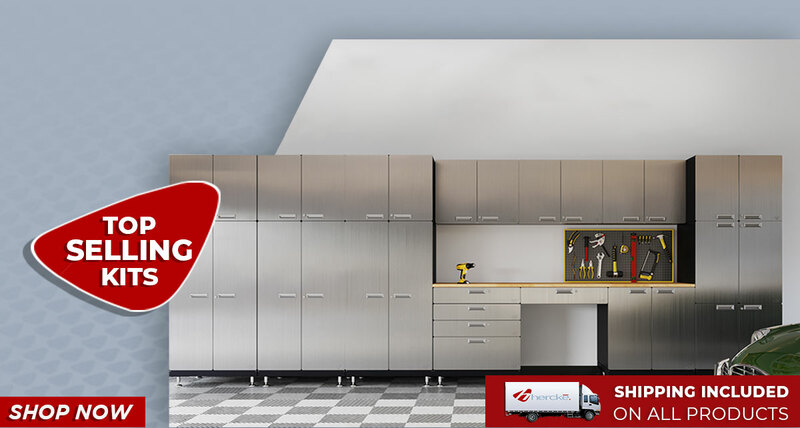 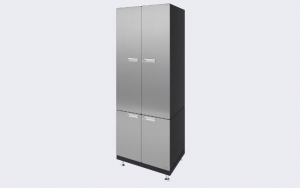 Hercke Cabinets are designed to restore order to your chaotic world, one beautifully enhanced space at a time.